AMK Kitchen Bar is a American focused gastropub that features "from scratch" offerings by Chef Barney Smith and custom Hand-crafted cocktails. 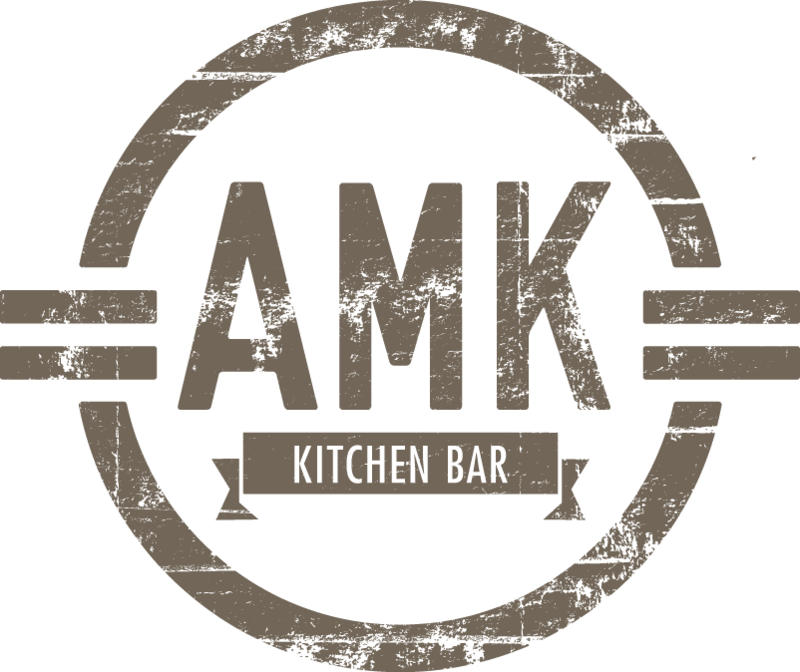 AMK Kitchen Bar is a Classic American Eatery with a Bucktown Twist. We are proud to be located in such a lively and creativity-fueled area. Modern comfort food & whiskey. Now open in Bucktown for lunch dinner brunch and late night food and drinks!